Assistant Coach Andrés Pedroso is profiled. 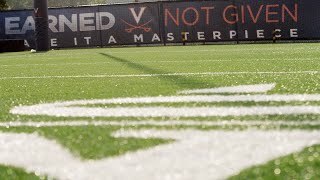 The men's soccer team recently traveled to Washington, DC to play Maryland at Audi Field. THE VSTV special feature on the third year wideout and his hometown Charlotte Court House, Virginia. 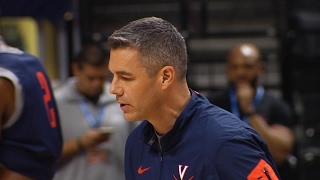 The Cavaliers travel from Charlottesville to Orlando and hold an open practice at the Amway Center. 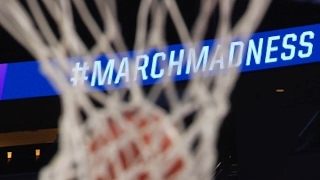 Sights and sounds from Virginia's ACC Tournament shootaround with a visit from former ACC Tournament MVP and Brooklyn Nets guard Joe Harris. 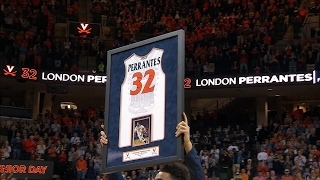 Watch the full ceremony as the men's basketball program honors the 2017 seniors. 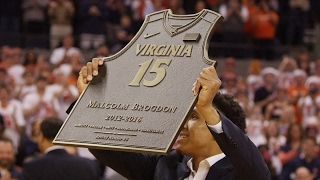 The ceremony honoring #15 Malcolm Brogdon during pregame and halftime on February 20, 2017. 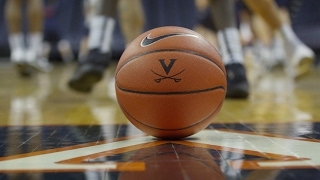 The 'Hoos get ready for the Sunday night matchup with the Hokies. Men's Basketball - Marial Shayok Get to know first year men's basketball player Marial Shayok.